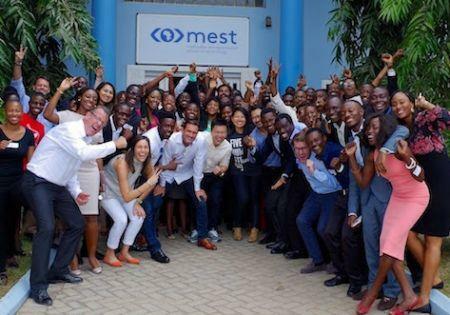 Meltwater Entrepreneurial School of Technology (Mest), an incubator of technology companies based in Accra, Ghana, has mobilized $ 700,000 for seven entrepreneurs as part of its 2018 contractor training program. 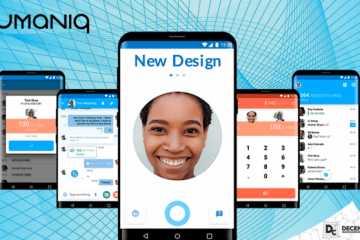 startups based in Kenya, Ghana and Nigeria. These young shoots were selected from 58 African entrepreneurs. They will receive seed funding of $ 100,000 each and will receive training and coaching at Mest Incubators in Ghana, Kenya and Nigeria. Among the seven selected platforms, we find Truckr, a Ghanaian start-up reservation and monitoring of cargo, Jumeni, the platform for management and recovery of payments, Codeln, an online recruitment platform or the Kenyan platform Sharehouse online sales. “MEST’s investment will help strengthen the growth and future expansion of these startups in other attractive markets across the continent. 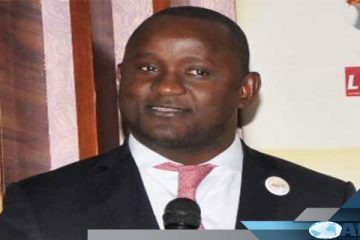 We will enable them to strengthen their logistics and personnel, “said Aaron Fu, MEST’s Managing Director. Launched in 2008 in Accra, Mest is funded by the Meltwater Foundation, the non-profit arm of the Meltwater research firm. This incubator, which has offices in Lagos and Cape Town, has invested since its launch until 2017, $ 20 million for the training of more than 40 African startups.